The SleepTrack project consists of a wearable device and associated web application (both in development currently) designed to monitor and control night-time bruxism. Worn on a headband during sleep. 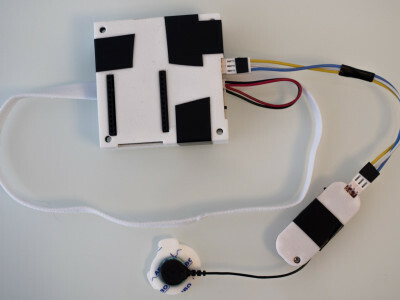 An Electromyography (EMG) sensor measures temporal muscle activity. 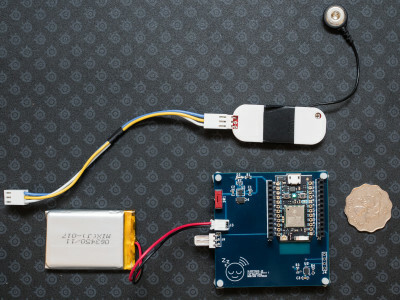 A 9 Axis Inertial Measurement Unit IMU tracks movement during sleep. 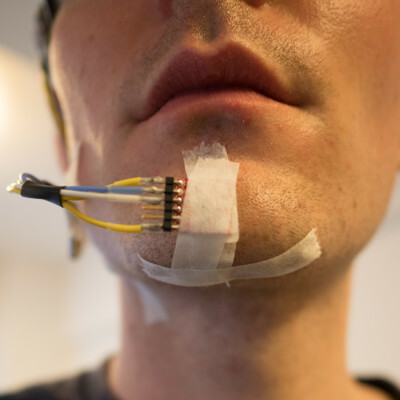 Plug-in headphones for biofeedback. Onboard piezo buzzer. Rechargeable battery with charge indicator. Data is uploaded to the cloud throughout the night. From any Desktop Computer, Tablet or Smartphone. Fine-tune biofeedback alarm to achieve the right balance between effectiveness and sleep quality. Correlate nutrition, exercise, supplements, medication and sleep habits with bruxism. Analyze all data collected in detail. Night-time bruxism, also termed teeth grinding, is the unconscious, excessive grinding of the teeth and/or clenching of the jaw during sleep. Built Phase 3 prototype with battery charging and IMU. 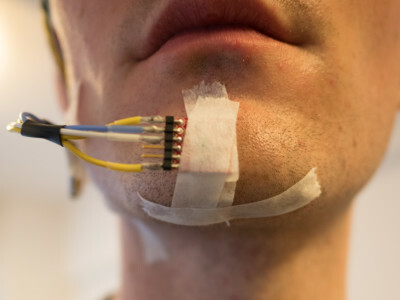 Using a chin sensor to detect jaw movement. Backend servers (collecting data from device) stable, deployed in a docker instance. InfluxDB and Grafana instances deployed. Angular front-end allows user to interact with device, start realtime mode, or night mode and view nightly stats.